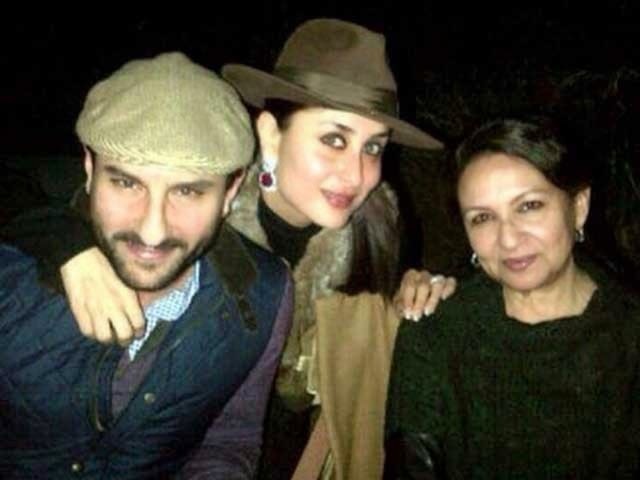 Saif Ali Khan and his wife, Kareena Kapoor celebrated Sharmila Tagore's 70th Birthday in Ranthambore, which is famous for its tiger reserves. A lavish party was hosted there. 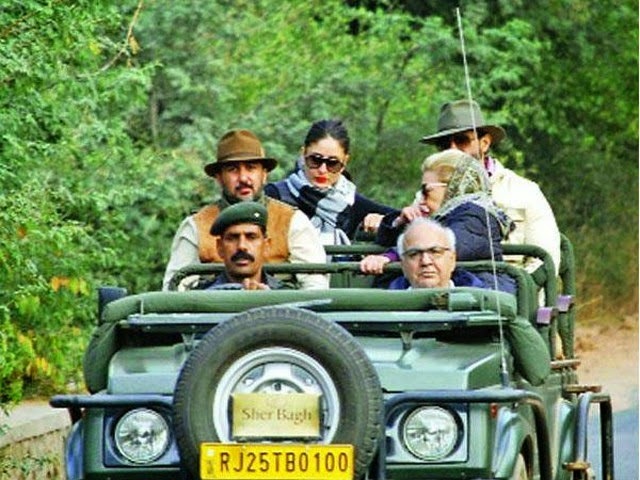 Sharmila reached there on Sunday along with her son and daughter in law and spent time visiting the park which has 60 tigers, including cubs. During their visit, they spotted five tigers- two adults and three cubs. The family is leaving Ranthambore today.